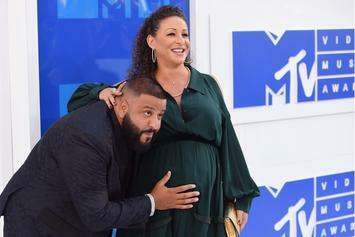 Asahd's about to be a big brother. 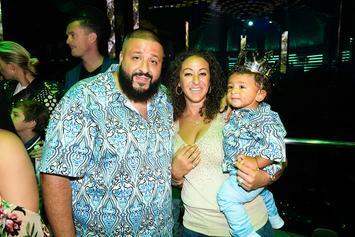 This one goes down in the books of best DJ Khaled moments. 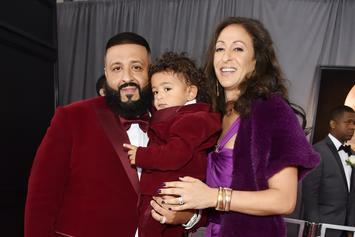 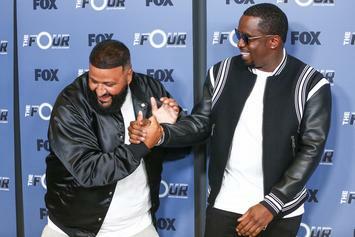 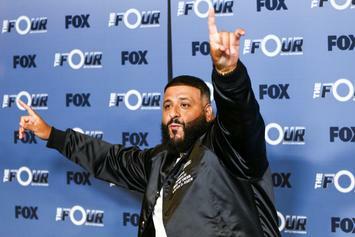 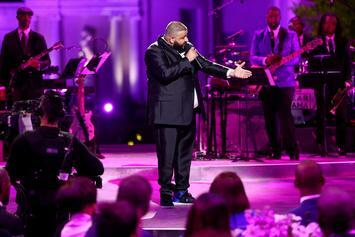 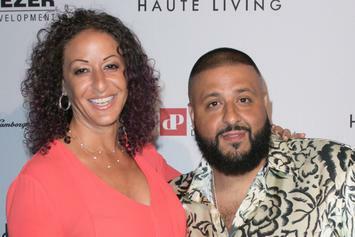 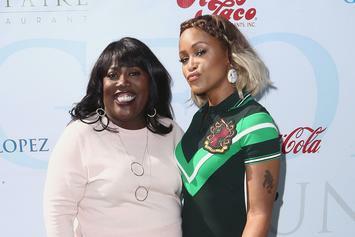 DJ Khaled's family reportedly loses a family member over a drug deal gone wayward. 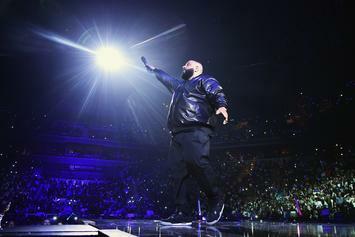 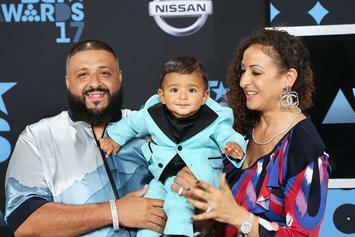 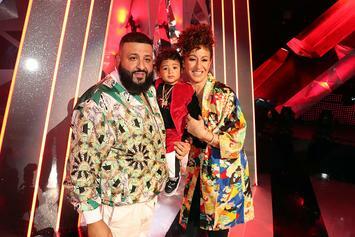 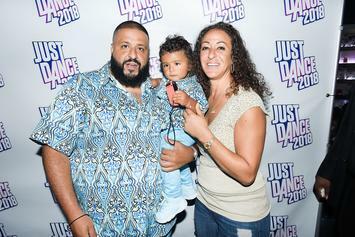 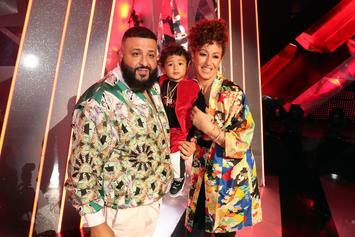 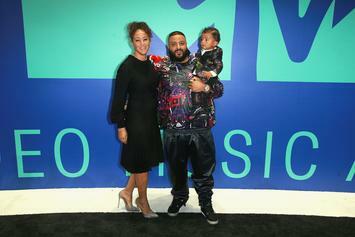 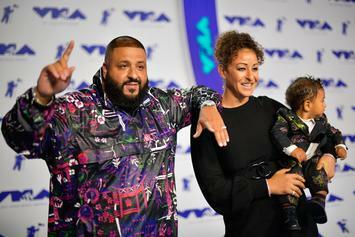 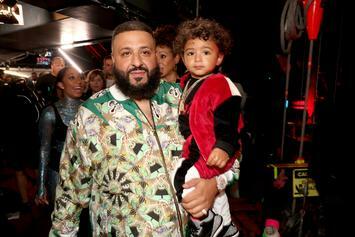 DJ Khaled's first child is reportedly due this fall.